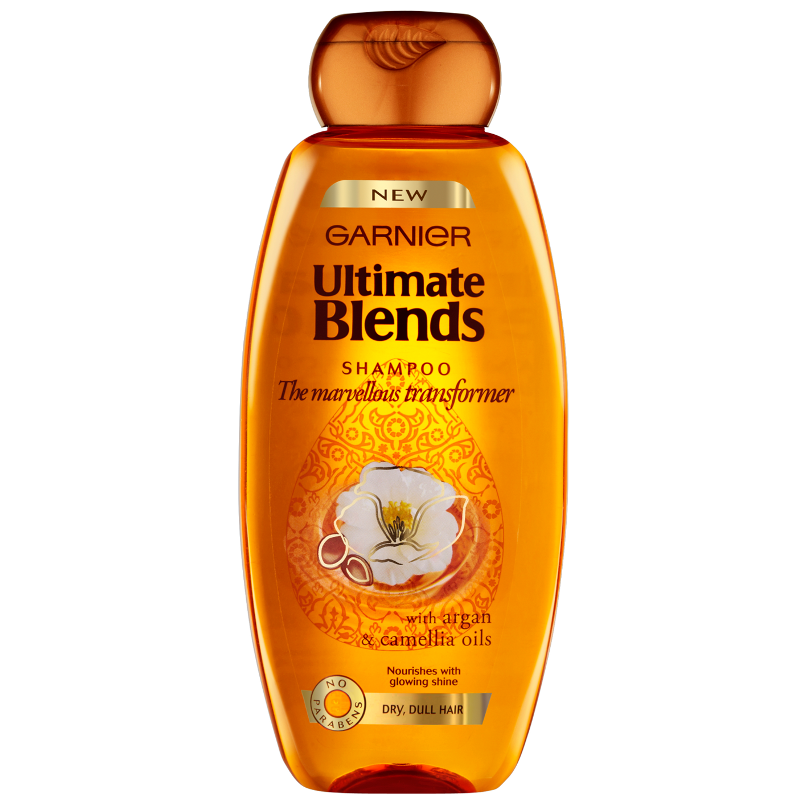 Our opulent Shampoo blended with Moroccan Argan Oil and time-honoured Japanese indulgence Camellia Oil, leaves hair squeaky clean and feeling soft to the touch. 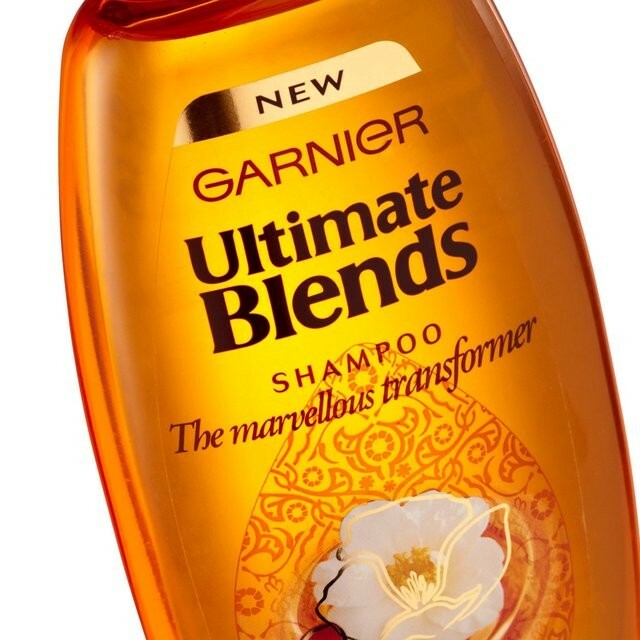 Use with The Marvellous Transformer Conditioner for beautifully nourished, supple feeling hair with a glowing shine. For a sensational sheen, finish with our multi-tasking Marvellous Glow oil. 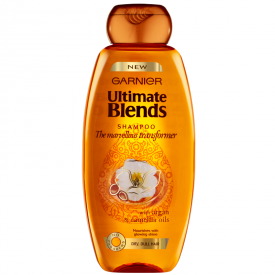 Massage Garnier Ultimate Blends Marvellous Transformer Shampoo into wet hair, lather, rinse and follow with Garnier Ultimate Blends Marvellous Transformer Conditioner. 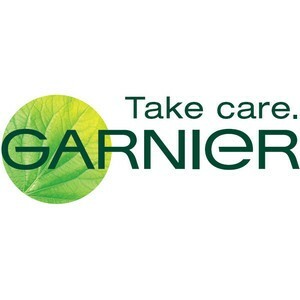 Aqua / Water, Sodium Laureth Sulfate, Coco-Betaine, Sodium Chloride, Cocoamide MIPA, Sodium Benzoate, Sodium Cocoate, Sodium Hydroxide, PPG-5-Ceteth-20, PEG-55 Propylene Glycol Oleate, PEG-60 Hydrogenated Castor Oil, Argania Spinosa Oil / Argania Spinosa Kernel Oil, Polyquaternium-10, Salicylic Acid, Limonene, Camallia Oleifera Seed Oil, Linalool, Benzyl Alcohol, Amodimethicone, Propylene Glycol, Geraniol, Citronellol, Methyl Cocoate, Citric Acid, Laureth-5 Carboxylic Acid, Hexyl Cinnamal, Parfum / Fragrance.